A founding text of AIDS activism, revived. 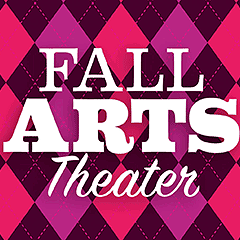 Plus: Personal memories of Pullman Porter Blues, and eight best bets for fall. Jackalope Theatre Company supplies a strong revival of an early John Guare play.